Colonial Williamsburg is located around 10 miles away from Historic Jamestown and together they make the ultimate destination for anybody interested in American history. One visit to these two destinations will stimulate the mind of almost anybody, especially young history students because they are learning about these sites and this history in their classrooms. They watch these historical sites come to life in person when they visit the area on a tour with Student Discoveries. The Historic Area of Colonial Williamsburg is comprised of more than 301 acres and 88 structures. All of these buildings retain their Colonial look and feel from the 18th century as they stand on their original foundations. They represent a wide range of uses: private residences, private offices, and many are open to the public, which creates a more in-depth experience for visitors. In Colonial Williamsburg you can tour the buildings where so much early Colonial history took place. 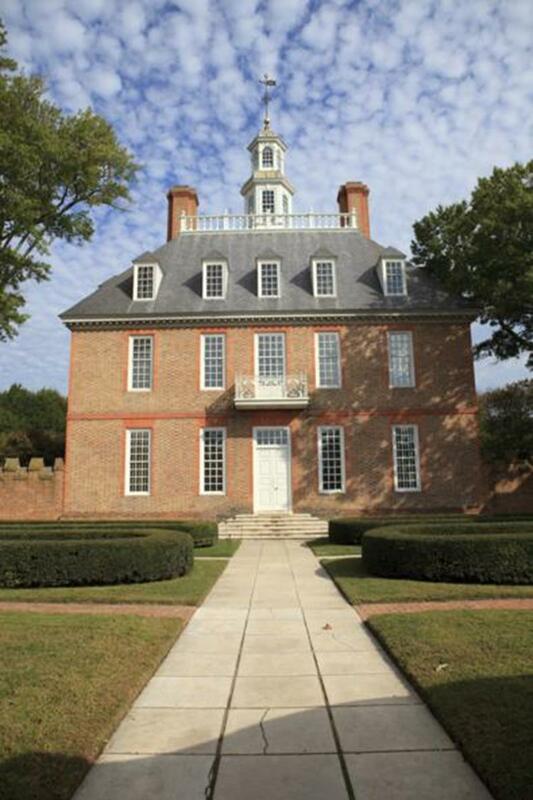 The Governor’s Palace is luxurious and it stands as a symbol of early British rule in America. The Raleigh Tavern housed many of the first free political debates while our nation was only in its infancy. The Magazine was home for all of the guns, weapons, ammunition and other defense materials that were used for the Colony. The Capitol building was where America voted to move towards independence from Great Britain. One new building site is R. Charlton’s Coffeehouse, where visitors can enjoy their experience inside this authentic Colonial coffee house—it’s far different than Starbucks and is located near the Capitol building. Great Hopes Plantation is an opportunity for visitors to find out what plantation life was like in the 18th century. They have programs that interpret what African-American slaves had to endure in their everyday lives on a plantation. The programs are impactful, educational and inspiring. The gardens are one of the most exquisite sites in Colonial Williamsburg. 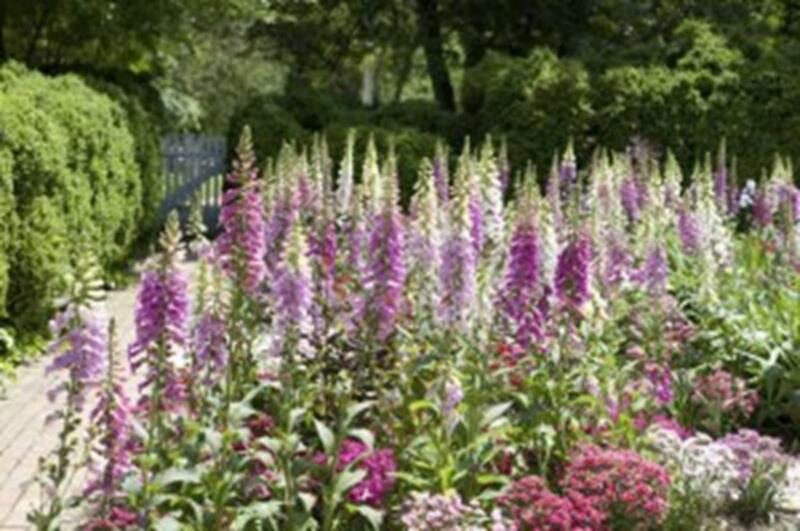 The plants and flowers that are in the historic gardens are natural and have been in Virginia since the Colonial period. Walking tours are available with a guide so you can learn about the designs and ideas that created the gardens. There are blooms at these gardens year round, so they are always something you should consider during a visit to the area. Authentic costumes are a common site in Colonial Williamsburg. The guides and interpreters are world class. They make you feel as if you are walking alongside our nation’s founding fathers. They perform exciting street theater scenes, and you can also experience interactive programs with them. The common people of Colonial Williamsburg are the best treat. They work in shops, stores and stables just as they would have done in Colonial times. You will have the chance to meet religious leaders, blacksmiths, servants, farmers, wood workers and other craftsmen while you walk the streets. Even the animals are authentic to the 18th century. You will find many rare breeds of horses, chickens, cows, sheep and more. These animals are a delight to see and they give the polishing touch onto the Colonial Williamsburg experience. Dining in a Williamsburg tavern is a must. You will learn how the town’s historic taverns provided lodging for travelers. They were the places where locals could enjoy meals, entertainment and conversation. Tavern owners took great pride in their businesses. They were the great chefs of their day, serving excellent locally produced meals and drinks. When you sit down for a meal in a Williamsburg tavern today, you will feel very much like you are taking a step back into the 18th century. The taverns still provide a place to enjoy atmosphere, local entertainment and local cuisine. It is always a lovely experience dining in this charming town. 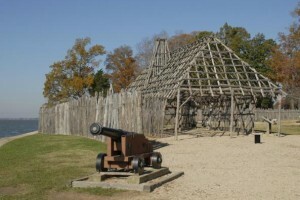 Historic Jamestown is the site of the first permanent British settlement in America. It is also a place that is shrouded in mystery and legends. The site dates back to the early 1600s, although the idea behind Jamestown actually started in the mid 1500s. 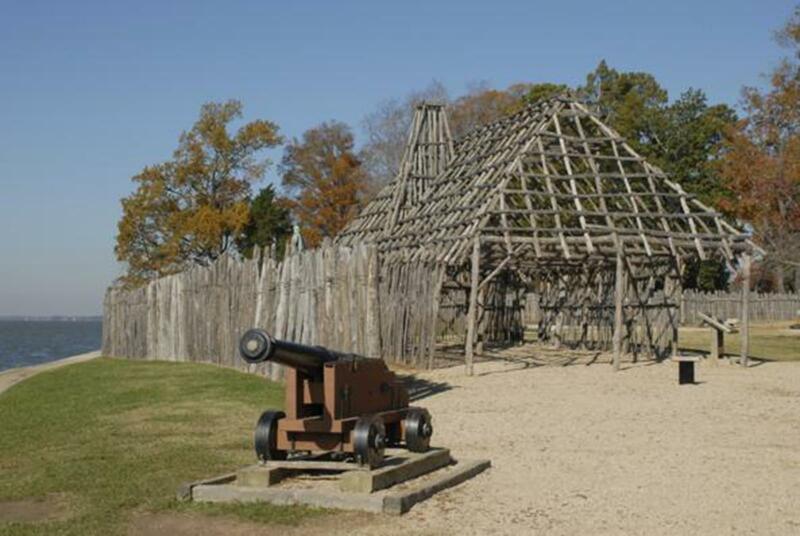 All visitors to Jamestown are experiencing some of the oldest history in Colonial America. People have inhabited Virginia for countless years. Jamestown Island has been a place where archeologists have found stone artifacts that were created long before any European settlers arrived. They are still digging in this area to find more about early settlers and possibly more about the “Lost Colony.” When the British settlers arrived, much of the land was under the control of Native Americans who used the Virginia tidewaters for boat transportation and fishing. They were expert fishermen. James Fort was created by a small group of around 100 British men and boys as the first officially permanent British settlement in America. The location was strategically selected by Captain Christopher Newport nearly 60 miles up the James River from Chesapeake Bay. It was a good location to hide from Spanish explorers, to search for gold and other minerals, and for fishing. Unfortunately, these settlers later learned that the land settled for Jamestown was overrun by insects and full of horrid diseases. However, the area was very good for early tobacco trading. Many of the old maps that were created by early settlers are surprisingly accurate to this day. Visitors to Jamestown today can enjoy touring the official Historic Jamestown site. They can view amazing historic artifacts and learn about the early settlers at the Nathalie P. and Alan M. Voorhees Museum. The Jamestown Memorial Church, established in 1907, is a beautiful place for a special event or tour. The Dale House Café is a fantastic place to enjoy lunch with outstanding views on the magnificent banks of the James River. Historic Jamestown is more than worth a visit when your group visits Williamsburg.